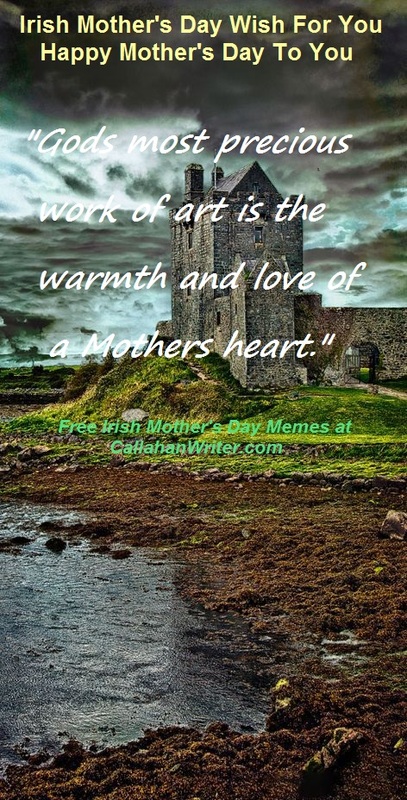 Irish Mother’s Day Quotes | Troy C. Wagstaff aka CallahanWriter Blog: Topics of interest include Western Historical (1865-1899) Topics. 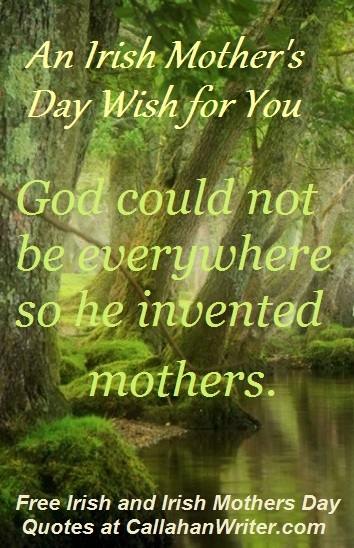 Additionally inspirational Christian and Fibromyalgia interests. 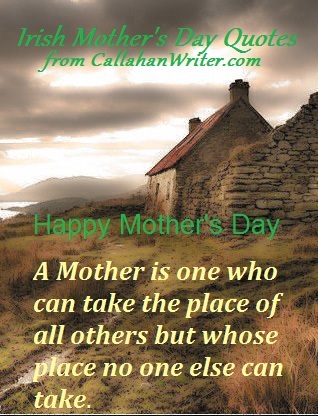 Enjoy these free Irish Mother’s Day Quotes to celebrate your Mom on Mother’s Day.